Providing opportunities for the development of competent farmers, able to serve in developing world environments. Hopewell Farms is at the forefront of our agricultural efforts here in Tennessee. It's a 1-acre bio-intensive farm that emphasizes in educating college and K-12 students, interns, and volunteers in agricultural concepts that are relevant and readily implementable anywhere you have soil and willing hands to work it. 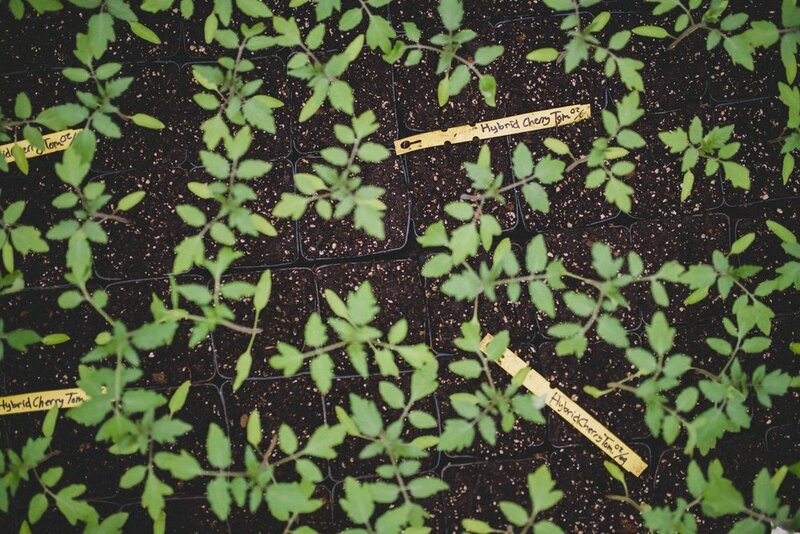 At Hopewell Farms, you can learn everything from how to plant in your own backyard, to the operations necessary for running a small-scale farm. It's also a demonstration farm, in a global sense, utilizing methods that can be applied internationally on rural farms. We currently harvest over 10,000 pounds of produce per season. The food is regularly delivered to widows in the neighborhood surrounding our farm, as well as served in nutritious lunches for a K-12 school and an annual summer camp. 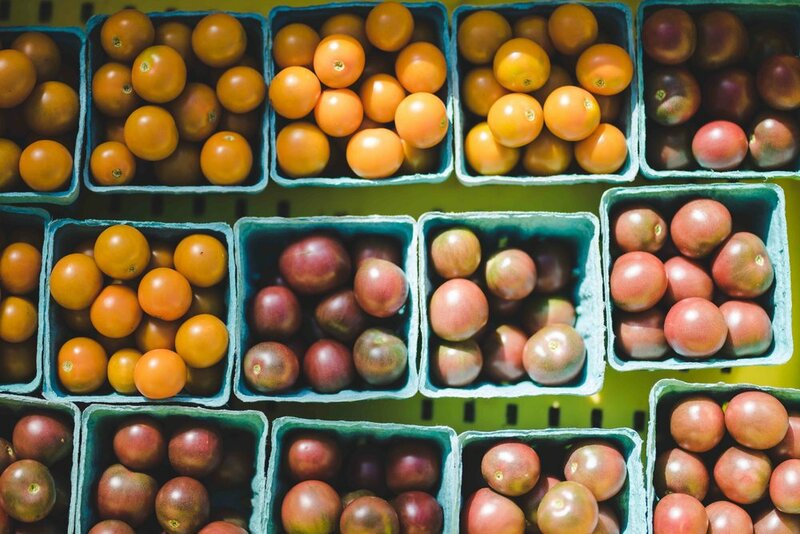 In addition, you can find it at the local farmers market, in top Nashville restaurants, and through a farm share, with all of the proceeds going back to our developing world efforts. In the 3rd world, farming is an integral part of everyday life. According to the World Bank, 65% of poor working adults make a living through agriculture (1). Our aim is to empower local farmers - while humbly respecting their skill and wisdom - by teaching and demonstrating sustainable, bio-intensive principles of agriculture that enhance production, and address common issues that negatively impact traditional, rural farms (not enough rain, too much rain, disease, pests, soil infertility, inefficient use of land). (1)The World Bank. Agriculture. http://www.worldbank.org/en/topic/agriculture/overview (accessed May 31, 2018). 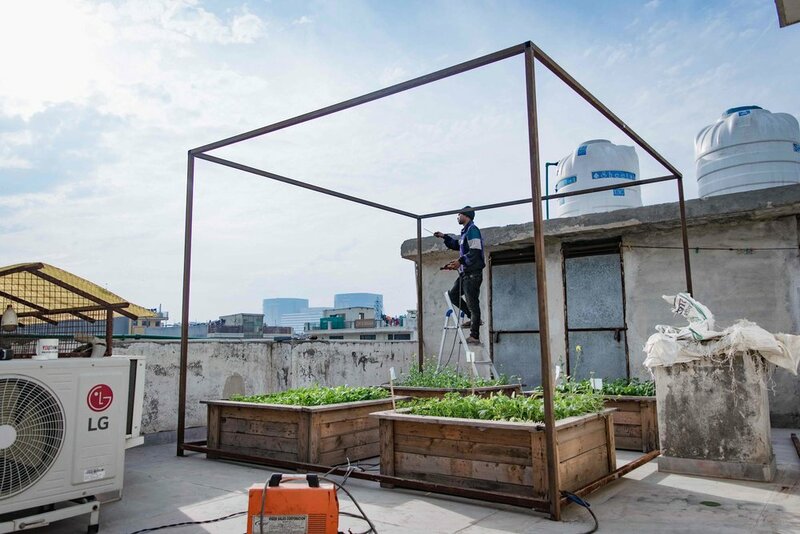 In one of India's most populated cities, we’ve started a rooftop garden, showing what can be grown within an urban landscape. In Uganda, we have over 180, 50-foot garden beds that provide enough food to regularly feed over 400 school children at a nearby school, and supplement the meals of our college and personnel on our East Africa campus. In El Salvador, our cooperatives and interns currently grow vegetables in 16 garden beds, and a variety of fruit trees throughout our property. In the Philippines, our garden provides food for women in a nearby prison and children at a local school. God’s Word is the bedrock to developing a farm full of people that are concerned with loving their neighbor through enacting love, justice and righteousness through their work. Simon Njeru reports from Kenya about the successes he and his brother have had teaching their neighbors how to grow food and create safe stoves, leading to education for dozens of more neighbors each month. Brynn Buchanan reports on The Trade, our store in Uganda, and its benefits to both the residents of the surrounding community and those operating the shop. 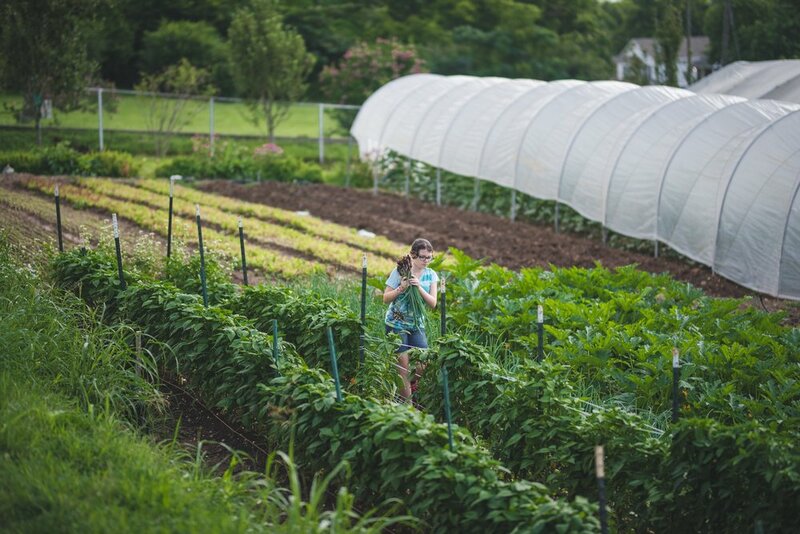 Jenna Dobyns, an intern here at G.O.D., reflects on her first couple months working within the community of G.O.D., particularly her experiences in the classroom and the garden. Working in East Africa means dealing with water. Though we installed wells last year, efficiently using that water is yet another challenge. This last week, we rose to meet it. Things are ever-changing at our community garden here at G.O.D. to meet the variety of needs we encounter on the day-to-day. Read Brett Madron's report on the upcoming changes that will further expand our efforts to provide fresh, nutritious food for our surrounding neighbors. Hopewell Gardens is working to extend their Farm-to-School program to two more schools in the local area, providing nutrient tense fresh food to primary-aged kids. Read how you can help us expand our growing area to grow healthier food for more children. Aaron Montgomery, photographer and agriculture enthusiast, shares a photostory on our farm-to-table program at the Academy for G.O.D., where Aaron's son attends. According to the World Bank, agriculture is the main source of income and employment for 70 percent of the world's poor who live in rural areas. Our garden serves as a tutor not only for ecologically responsible, high-yielding agricultural methods, but more importantly as means of empowerment for any struggling farmer, anywhere. Seth Davis, Director of Agriculture, gives a preview into a productive summer, in large part due to our volunteer base, who contribute more than 700 hours a month! Seth Davis reflects on a productive winter of educational growth for the agriculture teams in the U.S. and East Africa. 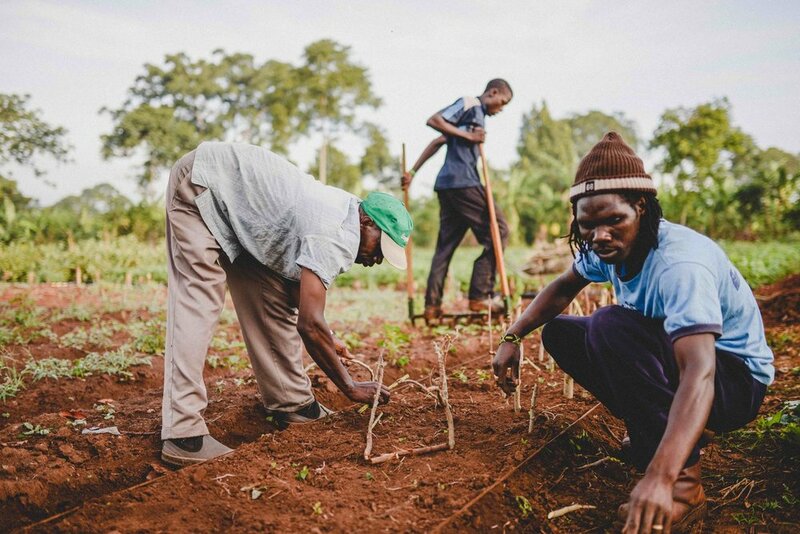 Cameron Kagay discusses our top priority in East Africa right now: food production.